Why are you spending hundreds of dollars on professional editing software if you’re only going to use two or three functions? Or subject yourself to a steep learning curve trying to do something that should be simple? 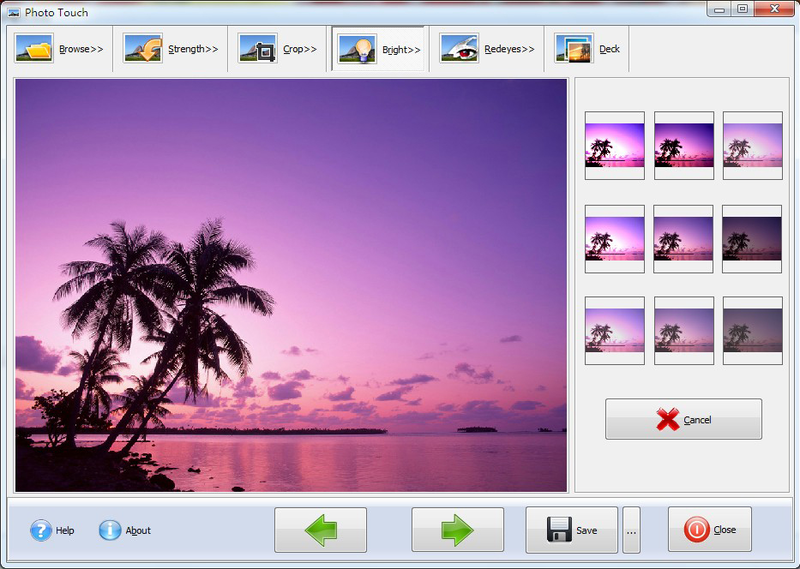 Get all of the power you need at a fraction of the price with today’s discount software promotion, A-PDF Photo Touch! A-PDF Photo Touch lets you optimize your digital photos with just a click, with either individual images or multiple shots at once. With A-PDF Photo Touch, you’ll be able to address common image flaws that include red eye, orientation, brightness issues, contrast issues, and more. And if you want to go beyond fixing and do some enhancements, A-PDF Photo Touch is right there with special effects that let you convert images to black and white or sepia tones. Imagine everything you can do with the money you’ll save by not buying a heavy-duty graphics editor! Get the same results in mere minutes by picking up A-PDF Photo Touch today!